The Nintendo 3DS Conference 2011 began with Shigeru Miyamoto taking center stage with his usual Master Sword and Hylian Shield to discuss The Legend of Zelda: Skyward Sword. During his speech, a gameplay trailer was shown onscreen. Among the features demonstrated in the trailer, it showed Link swinging from ropes, tight walking, using the old bug net, and riding currents of air with his cloth parachute. It also showed a 'heart' symbol being drawn on a wall with the Wii remote, resulting in an abundance of heart pick-ups appearing, as well as Beetle's return, or a character that looks very identical to him. Link riding a mine cart roller coaster was also shown in the trailer. 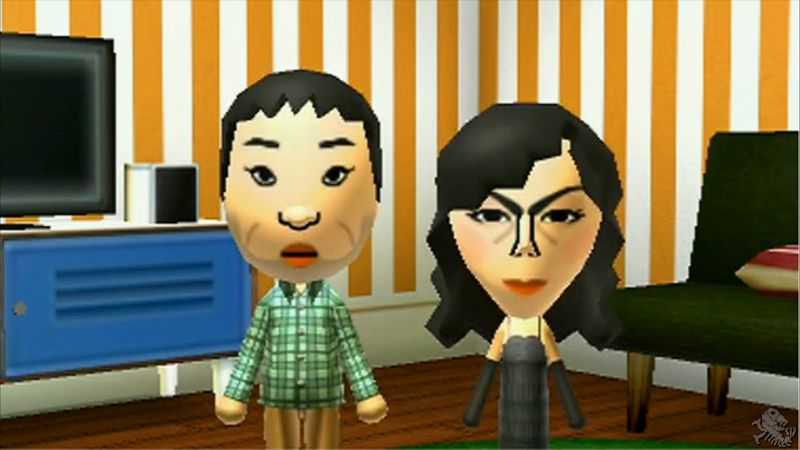 As Iwata came to the stage, a number of upcoming Wii games were acknowledged. 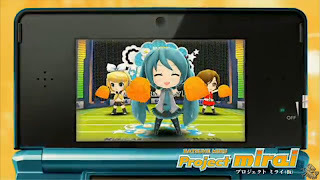 Many fine-looking Japanese 3DS games were mentioned thereafter. Among the were a famicom-style soccer game, a new Dynasty Warriors title, and what seemed to be a life-simulation game played with Mii's. New LovePlus and Resident Evil: Revelations were also mentioned, with a short cinematic being shown for Resident Evil. 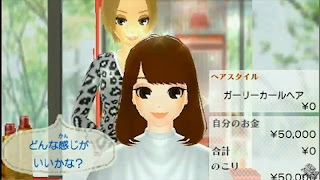 A new Girls Mode game (called 'Style Savvy' in America) for the 3DS was also shown. Its a game by syn Sophia and Nintendo SPD that centers around opening a fashion boutique and customizing girls with everything from clothes to hair to facial features to apparel, then partaking in fashion-related activities such as shopping, modeling and contests. 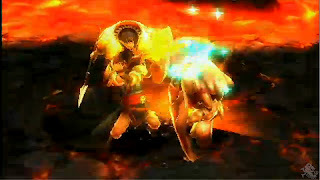 On a more interesting note, Capcom blew us away with their footage of Monster Hunter 3 tri-G, and later, Monster Hunter 4. Talk about outstanding graphics on a handheld system! Everything about the characters, monsters and environments were superb far beyond literary explanation. 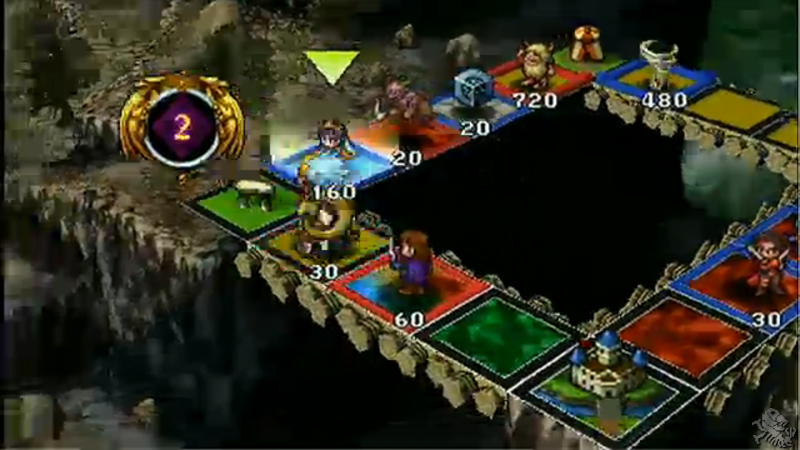 The battle system looks to be extremely intricate and the game features quite a variety of monsters from what we saw. The trailer for Monster Hunter 4 revealed some very involved platforming and climbing aspects. Our screenshots for them are the three at the very top of the page. The screen on the top left is from the Monster Hunter 4 trailer. 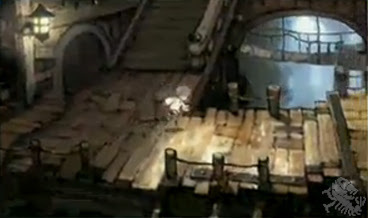 In the way of fantasy RPGs, Bravely Default: Flying Fairy was shown. The art style looks very fairytale-like and the battle system appeared to be turn-based with multiple-hit attacks. 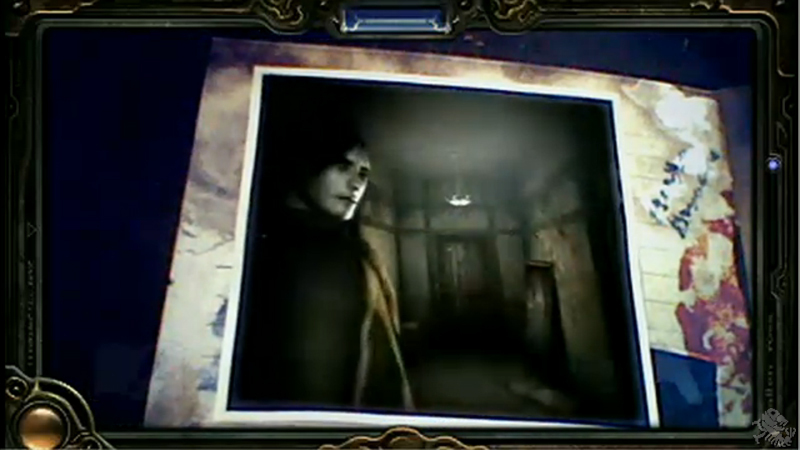 Some AR card action was also shown. While my anime-taught Japanese (a skill that many nerdfolk tend to naturally develop) is still exceedingly basic, I could have sworn I heard the speaker mention that the game will be playable at Tokyo Game Show 2012. More updates on that after I do my homework and find the translations. During Square Enix's segment, a bit of the new Kingdom Hearts for the 3DS was shown while developers played the game. All that was really seen of the gameplay was Sora sort of flying and dashing around a town environment. Though not seeming to be an RPG, Square Enix also demonstrated Theatrhythm: Final Fantasy which is a Final Fantasy rhythm game featuring characters from throughout the series. At the conference, Sega showed footage of a game called Hatsune Miku: Project Mirai which also appears to be a rhythm game, except this one features a blue-haired girl dancing and cheerleading. 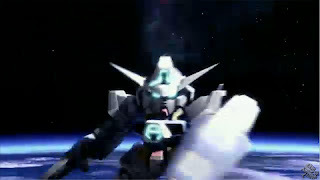 Sega then busted out a trailer for Gundam G Generation 3D. The footage that was shown involved a long Gundam space battle that seemed quite 3D friendly. The footage shown was styled in such a way that the mobile suits themselves were modeled, but shots of the pilot's faces were anime. After all of this transpired and Namco Bandai showed their piece for Tekken 3D Prime Edition, Nintendo brought out the big guns. Gameplay for Super Mario 3D Land showed everything we've seen for the game since E3. Some focus was brought up on the concept of the position of objects playing illusions on the player via the 2D to 3D camera angels. For example, this idea was demonstrated as Mario tried to jump onto a box that seemed perfectly reachable, and fell right through it. Once the camera turned, it became clear that the box was well out of reach. It should be interesting to see how they incorporate that bit into the final game. Footage of Mario Kart 7 then took to the screen and revealed a first-person view to be present in the game, and Metal Mario to be a playable character. Nintendo continued on to show off Kid Iccarus. If you played the Kid Iccarus demo and E3 or PAX Prime this year, you already have a sense of how the game works. But Nintendo showed a very large abundance of collectable AR cards to be used with the game in unlocking lots of characters, enemies and weapons from a very wide range of games. By the look of it, a complete set of these Kid Iccarus AR cards is going to be pretty huge. We knew about the Metriod one already, but the amount of additional cards shown was crazy. The added weapons shown in the footage included 'gunblades' enormous maces, a huge spinning trap projectile and many, many more. 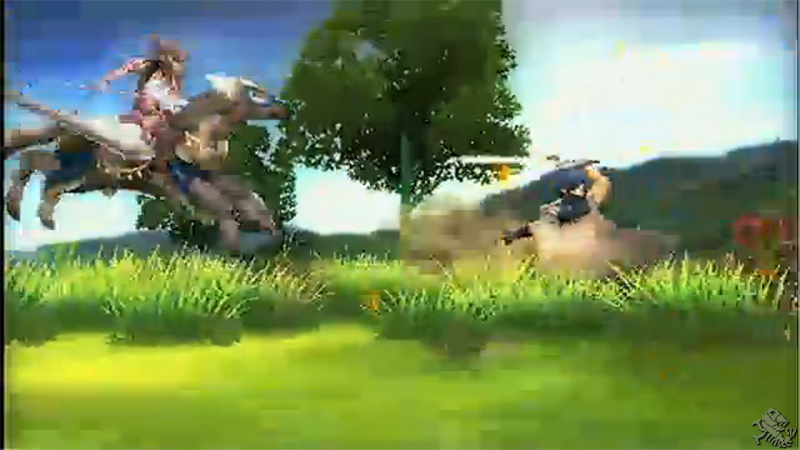 A trailer for Fire Emblem's first 3DS title was unveiled. It was an exciting spectacle that showed maps with their classic Fire Emblem look, and battle scenes that were fully 3D rendered with highly detailed environments and characters, and included panoramic camera views. It was also clear that more than one of your units can attack a single enemy each battle. This very well may be the game that I'm personally looking forward to the most. Nintendo then continued on to show some developer discussion and gamplay for the new Animal Crossing. 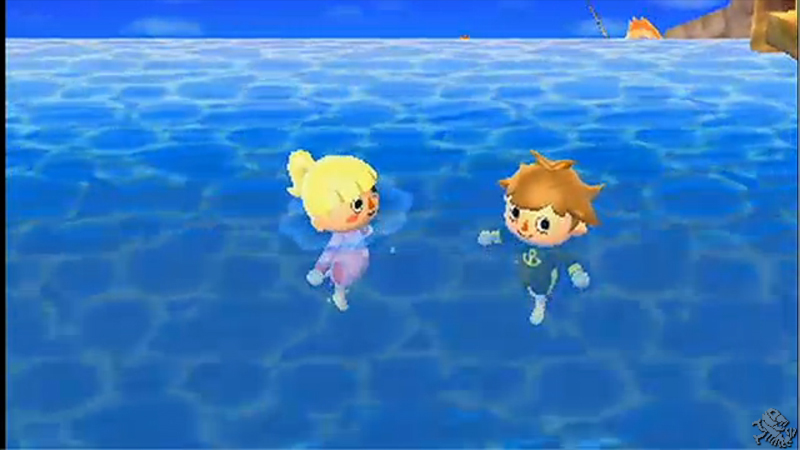 We got to see more of the new swimming feature and apparently Tom Nook will be wandering around your town instead of just staying cooped up in his shop all the time. 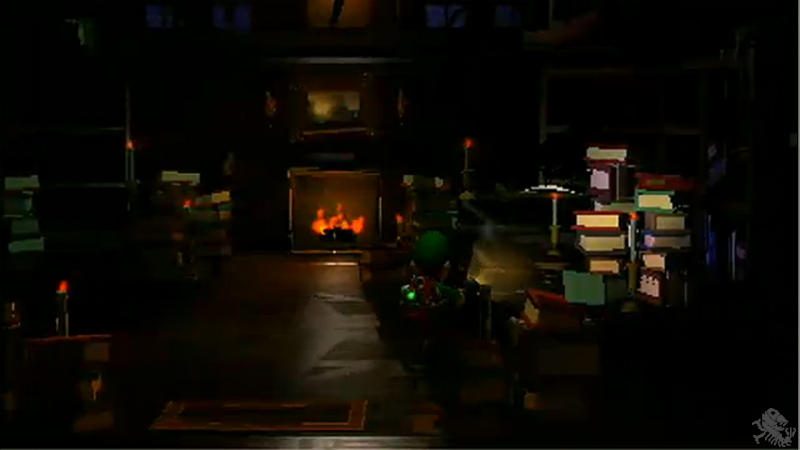 The conference finished by showing a new trailer for Luigi's Mansion 2. The game offers severely 'possessed' environmental elements that try to attack Luigi. There also looks to be quite a lot of secrets in the game. Well, thats about it for the Nintendo 3DS Conference 2011. Some very exciting games were shown and we're looking forward to next year when most of them release. If you have any particular games you want to elaborate on, leave some comments and we'll be sure to discuss them with you. Thanks for the article; very informative!